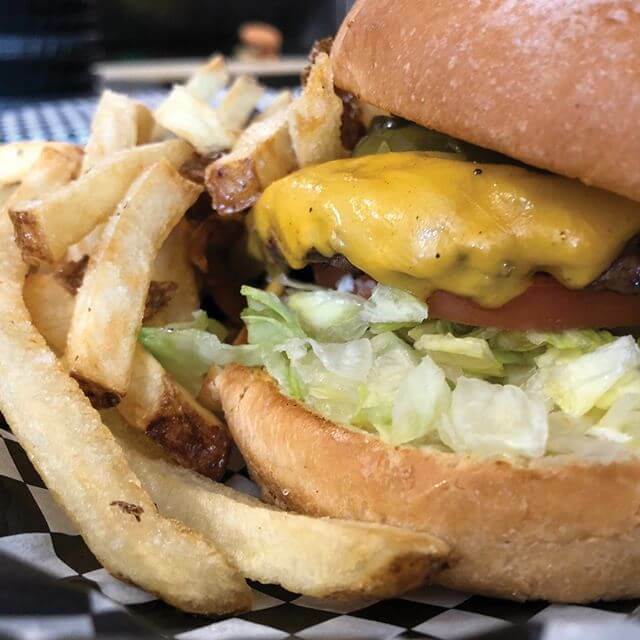 Back Door Grill has a passion for fresh natural ingredients and serving old-fashioned burgers and beers. They have hand cut fries and onion rings. They also only use all-natural Colorado beef for their burgers. They care about the food they serve and how they serve it to their guests. Since 2014, The Back Door Grill has been serving up good food in a fun atmosphere and having a blast doing it. Come on it and see why the little “to-go” window out of the “back door” of a local business turned into the best place to grab a burger and a brew in Steamboat Springs, Colorado. Keeping it fresh and fun since the beginning…"The Back Door Grill”!